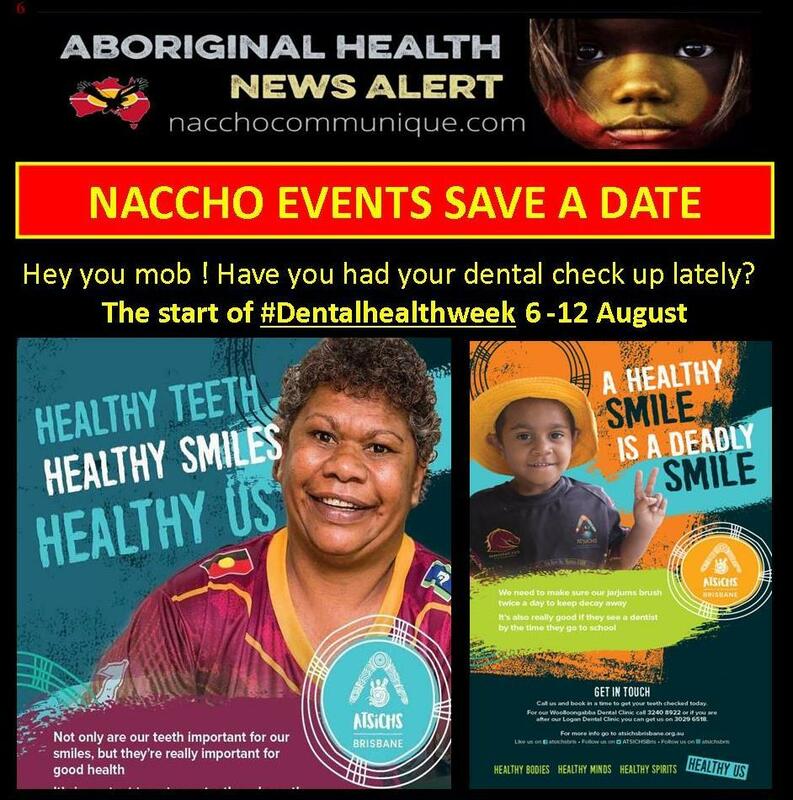 ” With new figures revealing almost half of Australian children aged 5-10 experience tooth decay in their baby teeth , the Rethink Sugary Drink alliance is urging Aussies to give their teeth a break from sugary drinks and make the switch to water in a bid to protect their oral health. 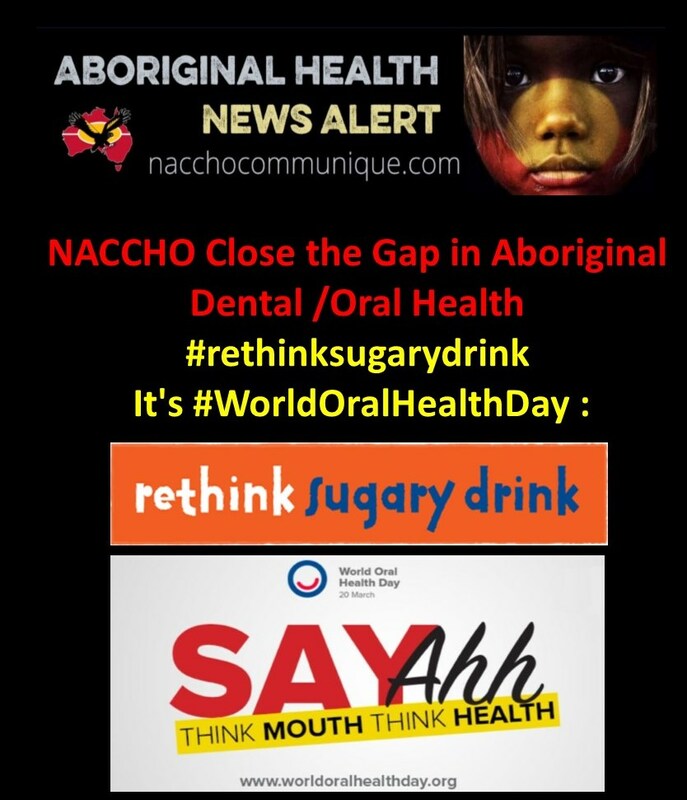 With new figures revealing almost half of Australian children aged 5-10 experience tooth decay in their baby teeth , the Rethink Sugary Drink alliance is urging Aussies to give their teeth a break from sugary drinks and make the switch to water in a bid to protect their oral health. 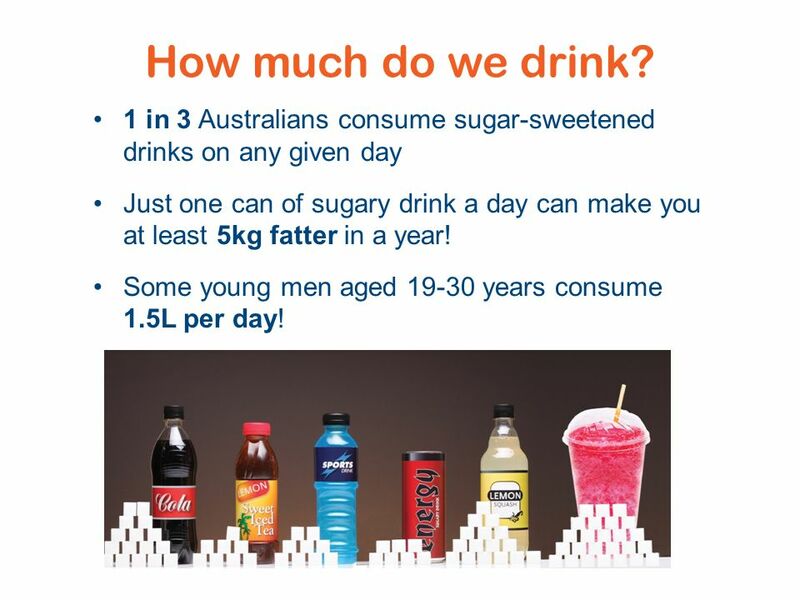 On World Oral Health Day today, Craig Sinclair, Head of Prevention at Cancer Council Victoria, a partner of Rethink Sugary Drink, is urging Australians to see this information as motivation to cut back on sugary drinks. 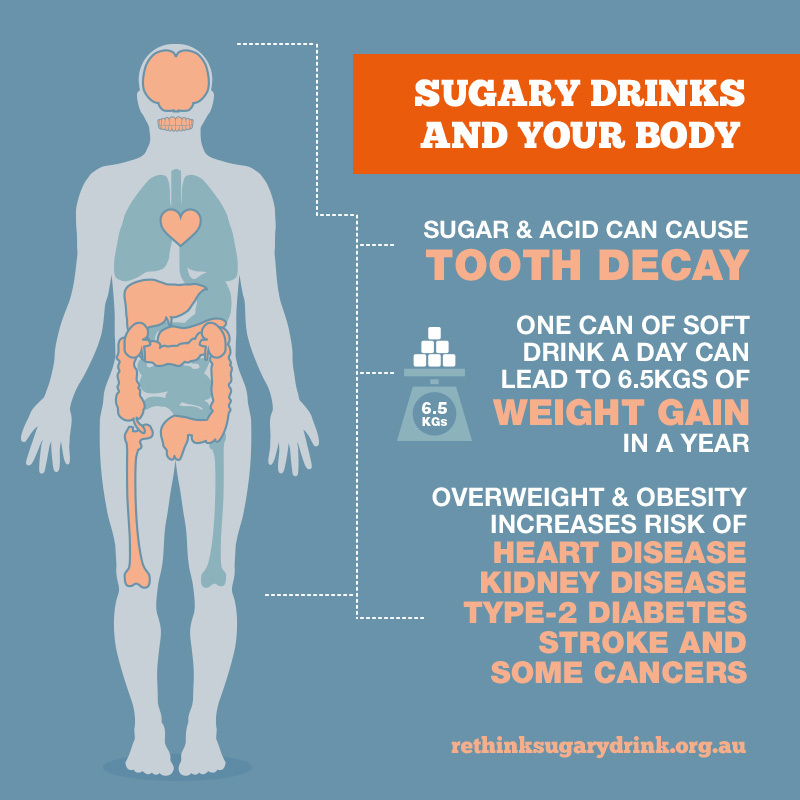 While regular sugary drink consumption leaves a lasting effect on Australians’ oral health, Mr Sinclair said the risks extend beyond just teeth. 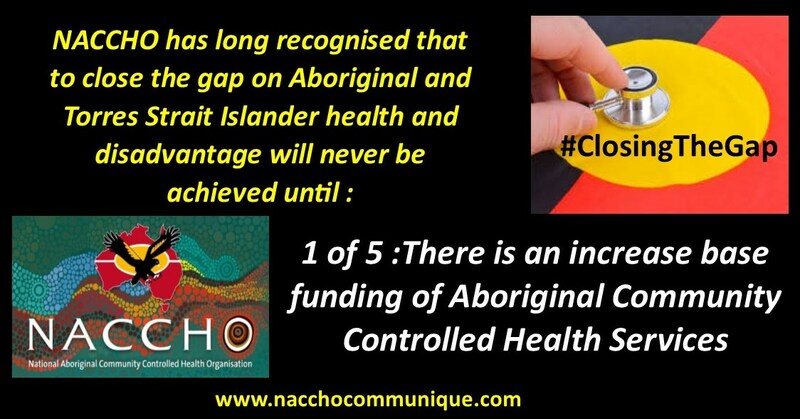 About Rethink Sugary Drink: Rethink Sugary Drink is a partnership between the Apunipima Cape York Health Council, Australian Dental Association, Australian Dental and Oral Health Therapists’ Association, Cancer Council Australia, Dental Health Services Victoria, Dental Hygienists Association of Australia, Diabetes Australia, Healthier Workplace WA, Kidney Health Australia, LiveLighter, The Mai Wiru Sugar Challenge Foundation, Nutrition Australia, Obesity Policy Coalition, Royal Australasian College of Dental Surgeons, Stroke Foundation, Parents’ Voice, the Victorian Aboriginal Community Controlled Health Organisation (VACCHO) and the YMCA to raise awareness of the amount of sugar in sugar-sweetened beverages and encourage Australians to reduce their consumption. Visit http://www.rethinksugarydrink.org.auu for more information.